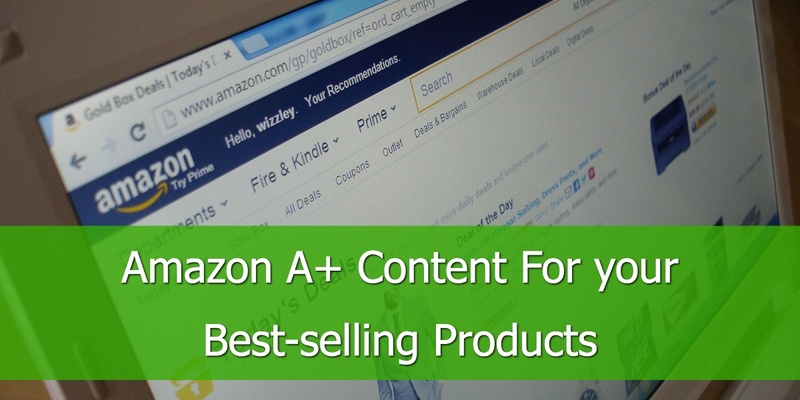 If you really want to protect your brand on Amazon, then read on. 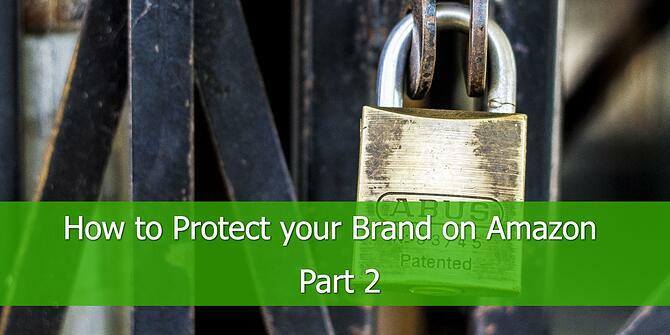 Gating your brand against counterfeits and hijackers is key if you do not want to lose sales. 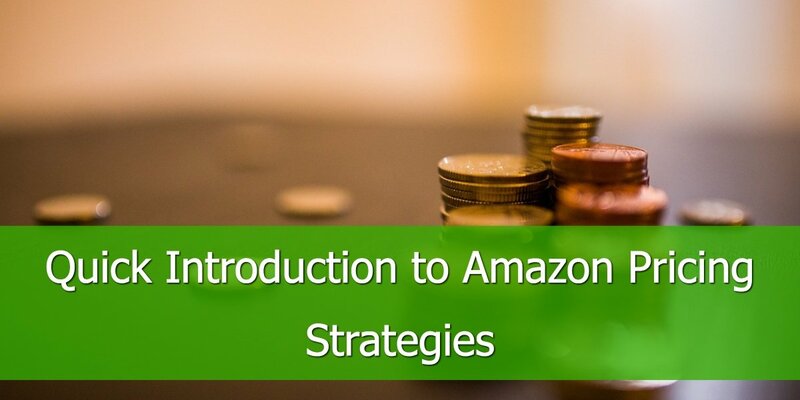 We have already covered brand registry in: How to Protect your Brand on Amazon - Part 1.
which is what we will zoom into in this post. Why would you need to gate your brand in the first place? The answer is simple. Nobody wants their listing to be hijacked and taken over by counterfeits so that they can sell cheap knockoffs and ruin your listing. Trademark infringement and copyright issues are also part of it. Numbers represent search interest relative to the highest point on the chart for the given region and time. A value of 100 is the peak popularity for the term. A value of 50 means that the term is half as popular. Likewise, a score of 0 means the term was less than 1% as popular as the peak. Inevitably brand gating will make it harder for third-party sellers who do not own a brand. Taking it a step further, one could say it even encourages non-brand owners to start thinking about their own private label products, just so that they are more in control of their listings. Most likely you have many questions, but probably the two most important questions are: How do I get enrolled and how much does it cost to protect my brand by means of brand gating? Note: If relying on user experiences & forums, some sellers claim to have received their brand gating for free and others argue to have paid $5,000. My own experience, however, reflects the indicated range above. An invoice/billing document of the manufacturer stating that you have bought more than 30 units in the past 90 days. If you are a seller and not the brand owner, you will need to have a written confirmation by the brand owner that you are eligible to sell the brand. It is possible that Amazon will verify this with the brand owner. In the United States in August 2016 brand gating took its effects. From that moment onwards, sellers trying to sell a brand-gated product need to have written approval from the brand owner. If this approval had not been obtained in time, the listing of the particular seller was removed. If you research brand gating on the web, you will find a great difference in opinions. Some parties claim that brand gating is a positive step in the right direction but also encourages hijackers to go for your listings. From the critics’ perspective, you pass on the control of your products to Amazon and they will decide who can and cannot sell your product; hence Amazon limits counterfeits and hijackers but according to some evaluators Amazon will not stop others to sell your product. Amazon will limit the number of sellers. Their vision about being the most customer-centric organization motivates them to eliminate any seller who won’t provide the customer with a good shopping experience. Nevertheless, they might allow sellers who can live up to all quality standards (think of various performance metrics) under a brand gated listing. Tip: If you are the brand owner and you do not like the party selling one or more of your products, most likely it is one of your resellers. 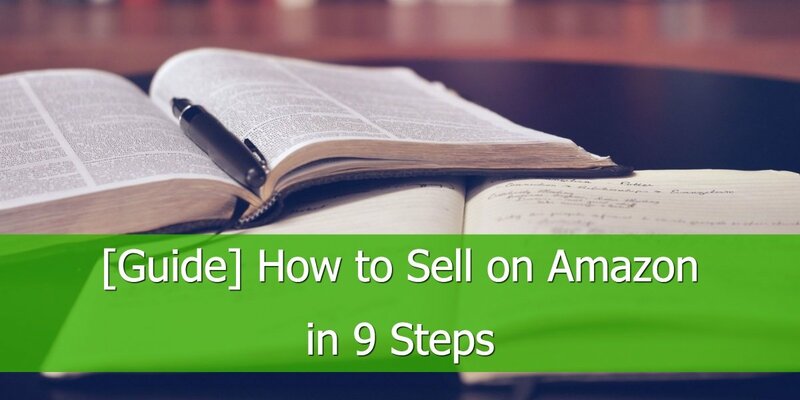 The reseller gets the product from you, either formulate an Amazon-proof agreement or cut the strings. From experience, this happens when Amazon notices your brand and products have been selling well in the past (it is irrelevant whether the items have been sold by you are somebody else) and they literally see the potential for future sales. Chances are high that they will ask the brand owner to become first party seller (via Vendor Central). Consequently, this means it would say “Ships from and sold by Amazon” on your product detail page and will technically mean that Amazon is the only seller as you are selling directly to Amazon. Some critics might call this another form of hijacking though. The last one sounds by far the easiest, but it is absolutely not. Keeping a close eye on other sellers not only in your category but specifically your listings is essential and almost a reason to hire someone focusing solely on daily checks. Although, manual work by means of daily monitoring cannot be avoided, there are some helpful tools. Helium 10 offers you for example a hijacker alert tracking your ASINs for hijackers (currently only available for amazon.com). AMZtracker monitors your listings for negative reviews which can be the result and reaction of customers to a cheap knock-off but also might help you to improve your product. If you have undertaken the first three points mentioned above, you may also contact Amazon for any infringements. Amazon will take you seriously, however, do not expect immediate action and a resolved issue within a few hours or even days. 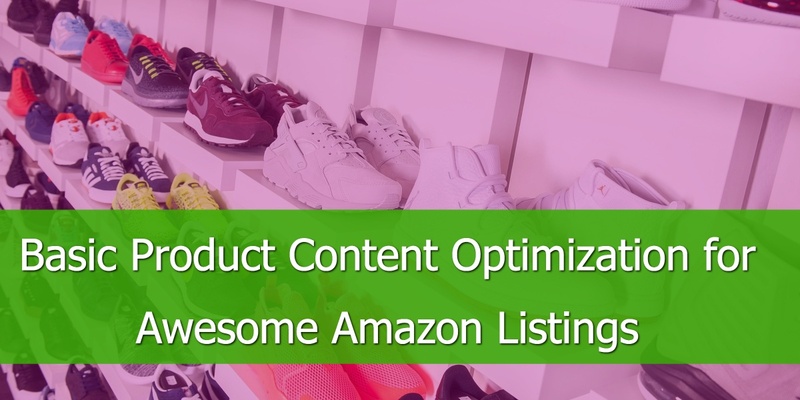 To sum it up, we have learned that brand registry and brand gating are setting steps in the right direction and that additional steps can be taken to protect your brand on Amazon. Whereas brand registry gives you more control of your listing, it is not the ultimate formula to never fearing hijackers again. Brand gating is only possible with prior brand registry but will definitely limit the possibility and the amount of hijackers. However, it is Amazon who will have the last word in who can and cannot sell your product.